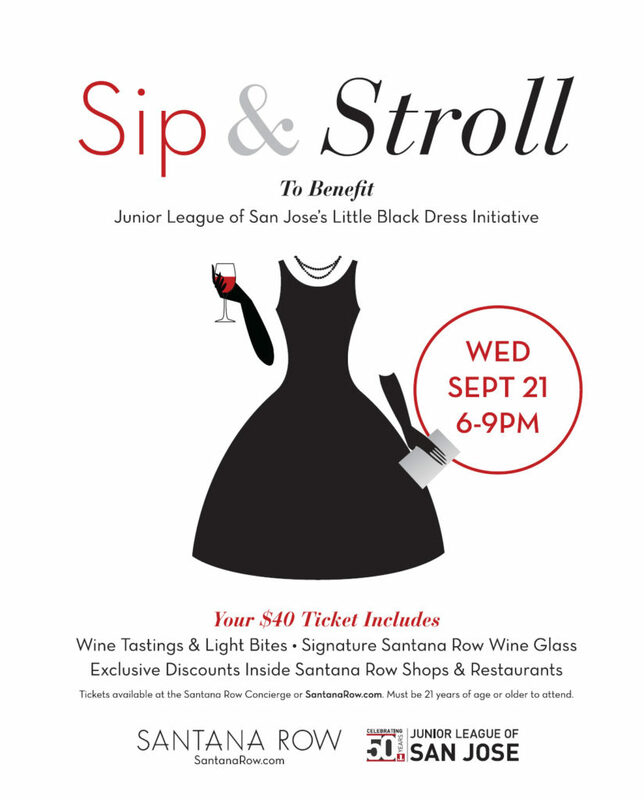 Santana Row & The Junior League of San Jose invite you to join us for a sip & fashion stroll to benefit The Little Black Dress Initiative on Wednesday, September 21st from 6-9pm. 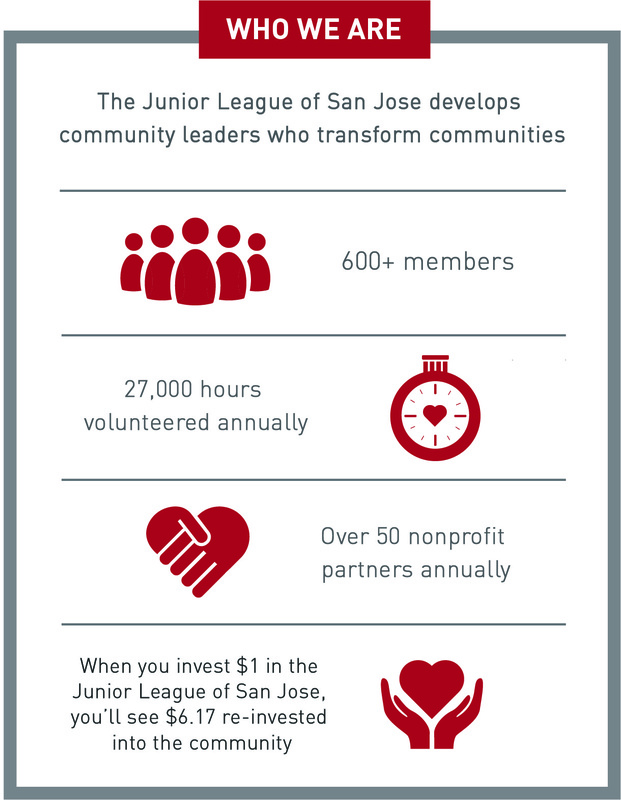 The event will raise funds and increase awareness of poverty in Silicon Valley and its effects on women. We invite you to Santana Row in your “Little Black Dress” for an evening of fashion, fun and sips. Calypso St. Barth and more.